This summer we were commissioned by a non-profit called The Elephant Project to make a documentary on the plight of Myanmar’s timber elephants. Elephants have traditionally been used to haul felled timber out of the forests of Asia. Recently, forests have been logged to such a degree that even governments traditionally unsympathetic to environmental issues have taken note. As such, the timber industry has shuttered, and its 25,000+ related parties (5000 of them domesticated elephants) must now find new jobs and in some cases new homes. As we were to find out, there was no simple solution. We were able to do light research prior to leaving for the trip due to small reports coming out of English speaking journals and elephant rights watchdogs in the area. However, to tell a story you must find the best vehicle to share the information and often these days that vehicle will be an assortment of persons affected by the changes. There are a lot of barriers to finding these subjects from the comfort of your desk, so we set out for two weeks in August on a mission to travel around Myanmar to find such people . We paired down our kit to the ultimate research combo -- a Sony A7Siii w/ 35m and 135m prime lenses (straying away from the 'do it all' zoom lens), a lightweight tripod, the new DJI Ronin S, a DJI Mavic Pro and a couple both LAV and boom mics. With this, we were prepared to shoot high-quality content with gear that we could pack into one medium size camera bag. But the real problem was not the shooting. For the first time in our careers, as we spoke to people on the ground, we found ourselves wondering what the truth really was. 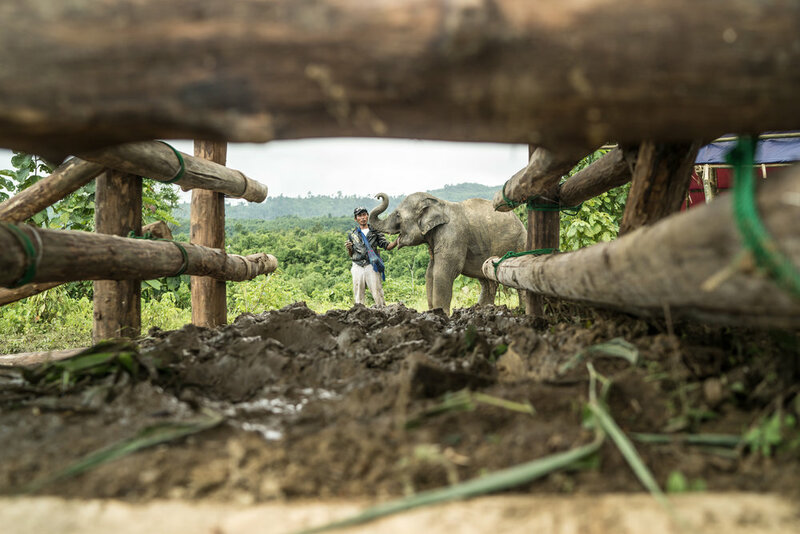 Part of the issue was a predictable lack of transparency from Myanmar's government stakeholders, but also, as we interviewed rural private elephant owners we realized that they just didn't have a lot of solid information themselves. As we left the jungle and Myanmar behind we realized that we had a big task ahead of us, and though we were definitely closer to identifying the players and likely characters for our film, we realized that there was a lot more investigative work to be done before we could say with certainty what will happen to these elephants. One thing we could say for sure however, is that Myanmar’s relationship to its elephants is quite complex. 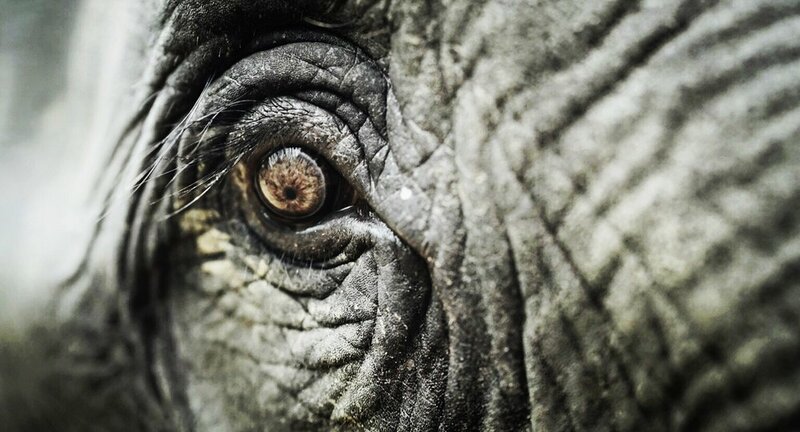 They are the country with the greatest amount of elephant experts from caretakers to veterinarians to biologists--this country knows elephants! We witnessed a elephant have a small surgery in a river. The elephant's mahout not only administered local anesthetic but also sang a lullaby to the elephant for the duration of its surgery. His care was so touching and so beautiful that it forced the observer to reckon with simplified view that if you domesticate elephants then it means you don’t care about them. As always, when making a documentary you are forced to examine your sacredly held world views as you follow the rabbit hole to bifurcating channels of new information. Stay tuned to find out what’s really happening.